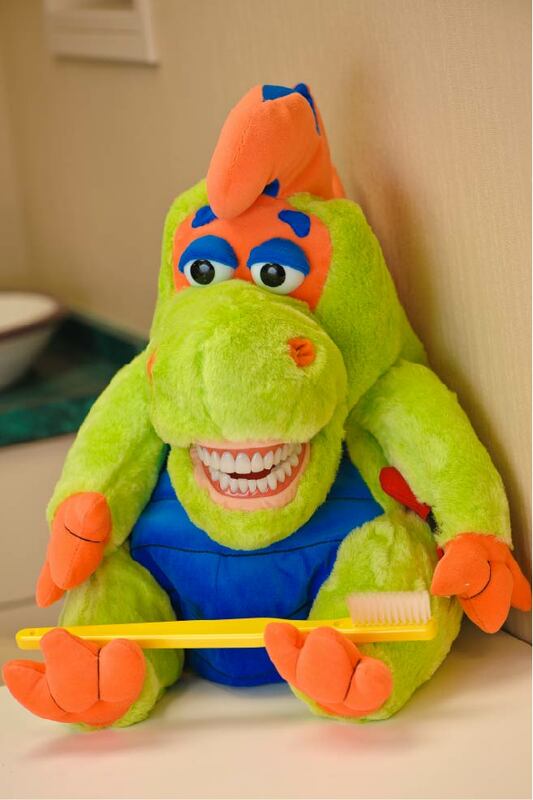 A child’s first visit to the dentist should be positive and fun. Children fear the unknown and the more you and your child know about the first visit the better the outcome. Dr. Furman and her staff use simple, non-frightening, happy words to describe your child’s first dental visit and treatment. We want everyone to feel relaxed from the moment you arrive at our office. According to the American Academy of Pediatric Dentistry (AAPD), children should visit the dentist by their first birthday. Kids’ baby (or primary) teeth start coming out at 6-12 months of age, and they benefit from proper dental exams from the beginning (Source: American Dental Association). Tooth decay is preventable. Sugars left in your mouth turn into an acid, break down teeth and can ultimately lead to cavities. Good oral hygiene habits, proper brushing and flossing routines combined with regular dental visits help keep tooth decay away. We recommend that parents help their kids maintain a low-sugar diet by reducing the number of sugary snacks and soda drinks for any given time. We work with each child to educate them about healthy hygiene habits for the future! 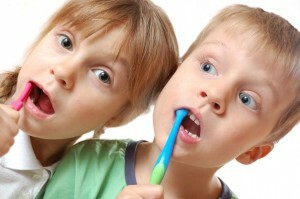 Every 6 months, your child should receive a regular dental cleaning and checkup. Fluoride treatment is recommended twice a year along with cleanings to keep teeth their strongest. To protect the deep grooves of adult teeth and prevent cavities from forming, tooth sealants are also recommended in hard-to-reach areas like the molars. Sealants last for several years, but will be monitored at your regular checkups. We treat small cavities in a non-invasive way with the help of air abrasion and also have methods to treat larger cavities with tooth-colored fillings. Additional services include simple extractions for baby teeth that are ready to come out. An evaluation will be made for orthodontic treatment if there are signs of future problems.